Sitting next to the Atlantic Ocean on Long Beach Island is Harvey Cedars, a growing New Jersey city known for its rich seaweed, salt hay, fishing and perseverance. Multiple hurricanes and a 1962 northeaster destroyed the town several times. Harvey Cedars survives today because of the resolve of early city fathers and mothers who stubbornly rebuilt the community after each disaster. Harvey Cedars NJ water front properties are available in this great town. Along with its resilient history, Harvey Cedars is now known as a cherished summer retreat. This small town of 300 permanent residents swells to 2,000 when the summer season begins. 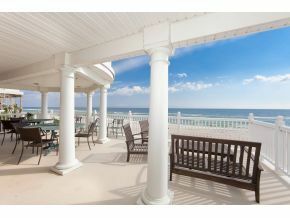 Homebuyers will want to look at Harvey Cedars NJ luxury homes for sales. Festivals and celebrations are part of summer at Harvey Cedar. The Striper Shootout All Boat Fish Tourney and Fish Fry draws fishermen from across the region. Residents also look forward to other annual events like the Wheelchair Race and the Blue Claw Crafts Show. Children’s art, soccer and lacrosse camps hold multiple sessions throughout the summer. Harvey Cedars NJ water front properties are available near the Vangrow Art Camp. This unique camp lets artists, or anyone who loves art, study different genres and create art projects. Yoga on the Beach is another popular camp for the whole family. All participants need is a beach towel and desire to learn yoga. The Long Beach Island Foundation of the Arts and Sciences provides many of these recreational, arts and science programs. Check with realtors for Harvey Cedars NJ Homes for Sales near this foundation’s activities. Most families visit Harvey Cedars not only for the great festivals and celebrations, but also for fun in the sun. City beaches are easily accessible from any east and west street. 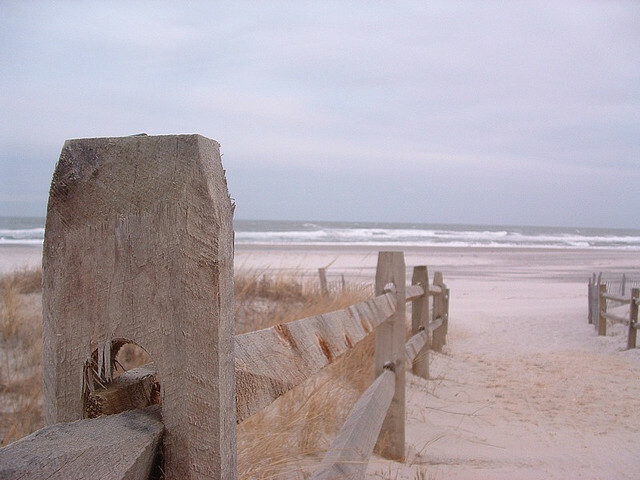 Harvey Cedars NJ real estate is available near local beaches. Rental booths on the beaches provide umbrellas, windsurfing boards and bicycles. Families planning on visiting Harvey Cedar’s beaches should pick up a pass or beach tag at the Beach Badge Booth in Sunset Park. Realtors offering Harvey Cedars NJ homes for sales can give home seekers more information about beach requirements. Sunset Park is the city’s most popular park. This busy recreational area offers a playground, tennis and basketball courts, picnic areas and popular bayside walkway. Harvey Cedars NJ homes for sales are available for visitors who are searching for unique adventures. Kayaking and windsurfing are popular optional pastimes. Paint ball enthusiasts will find a court with different levels of play available. Harvey Cedars NJ water front properties will put your family near these great activities. Many of Harvey Cedar’s historic buildings were lost in the terrible storms and nor’easter that hit during earlier days. The private Harvey Cedars Fishing Club is one of the few surviving local landmarks. The 1870s property was originally the site of the first federally funded coastal shipwreck service. Harvey Cedars NJ real estate is available near this building that housed the service that eventually became the Coast Guard. A realtor can tell you more about Harvey Cedars NJ luxury homes for sales.